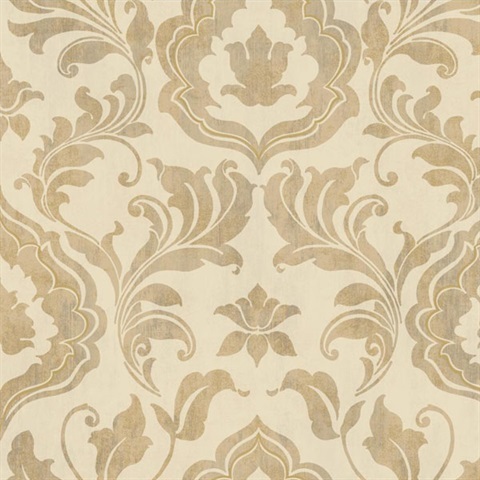 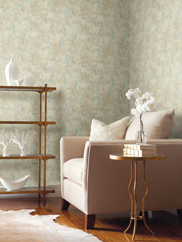 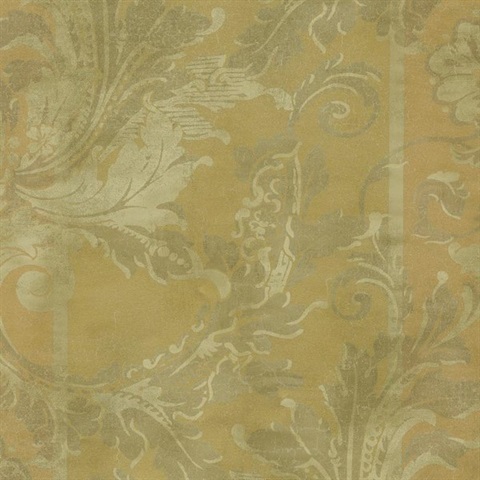 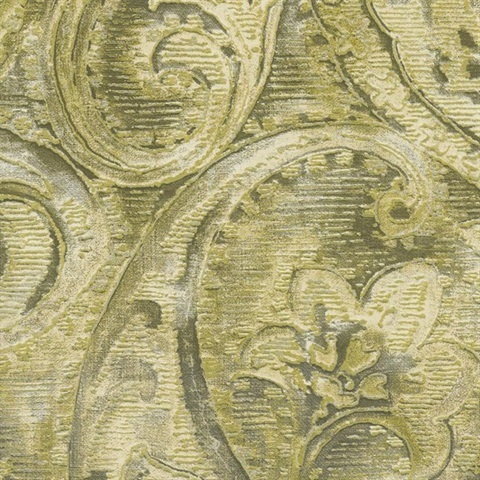 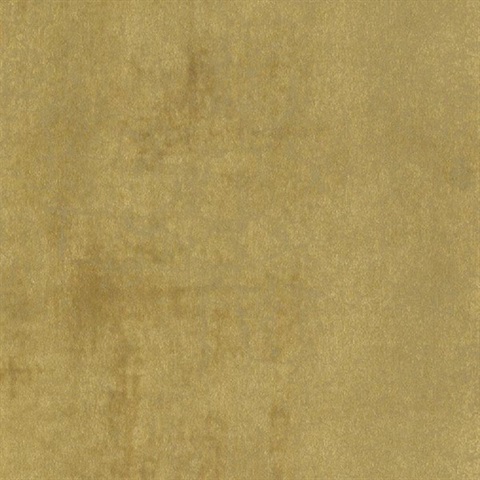 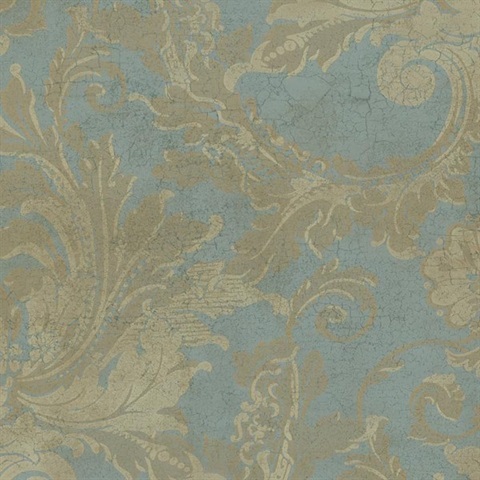 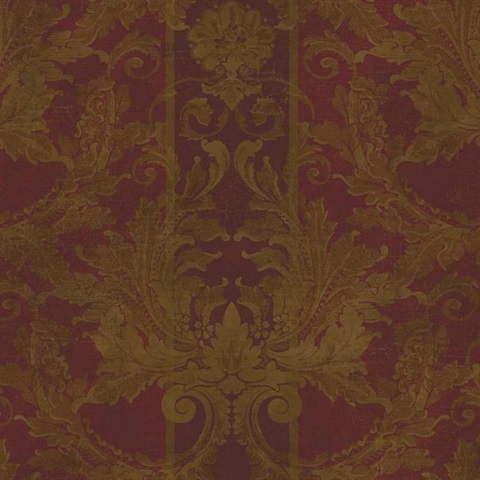 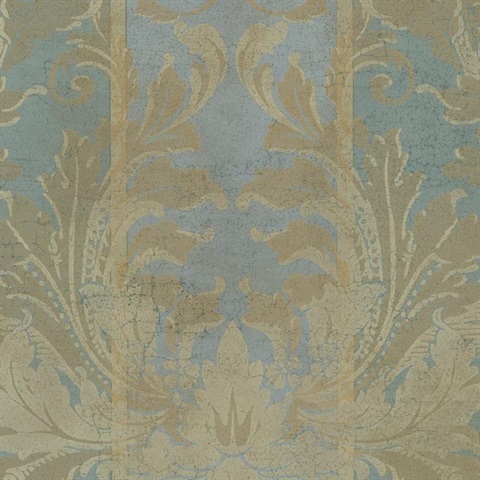 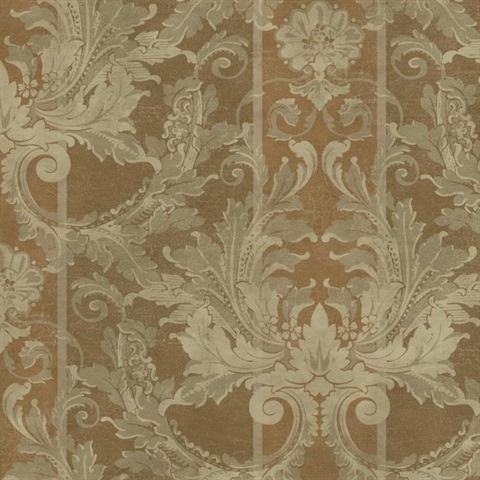 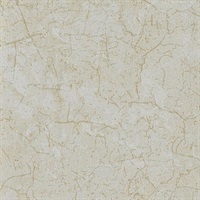 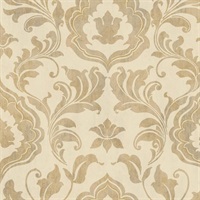 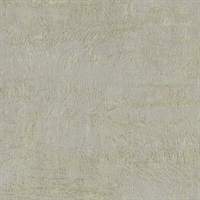 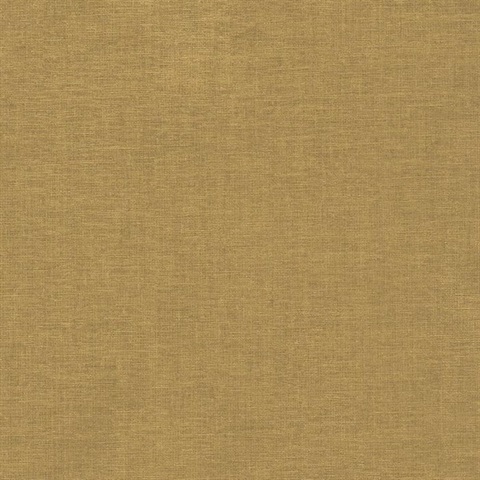 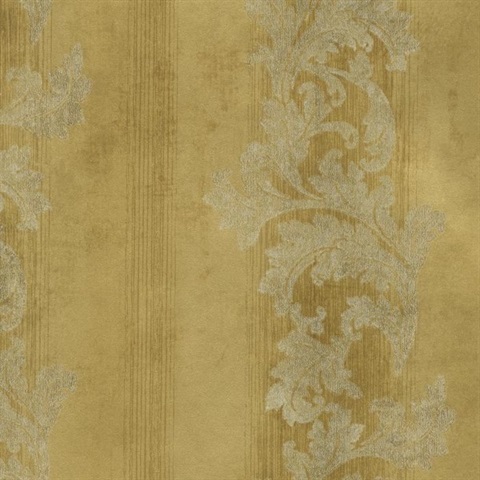 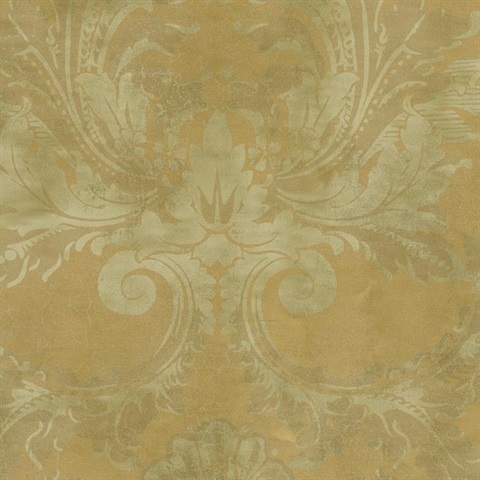 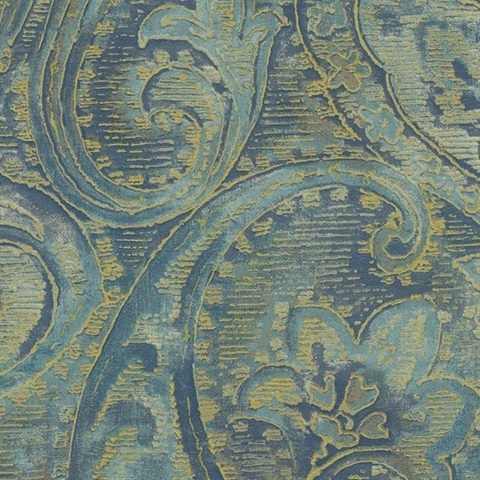 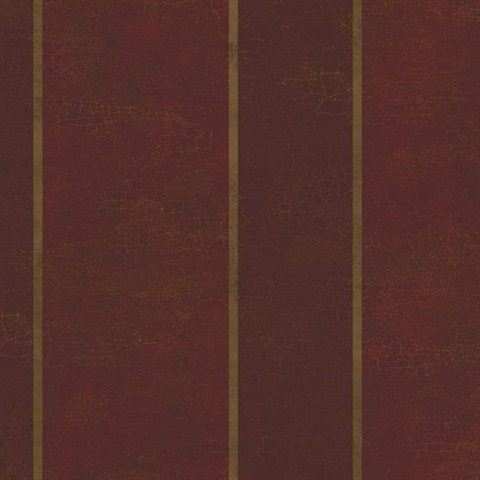 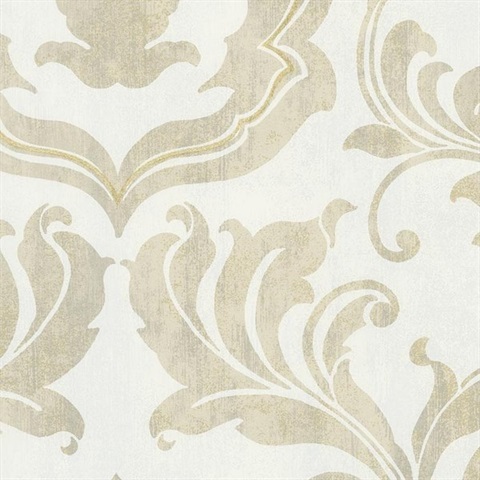 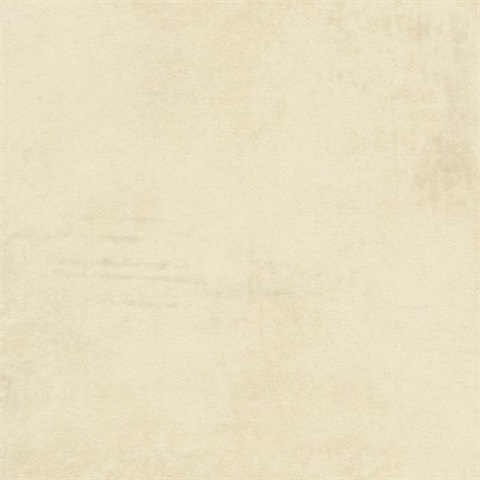 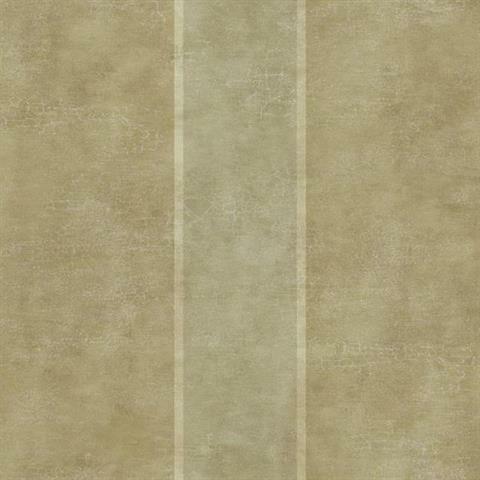 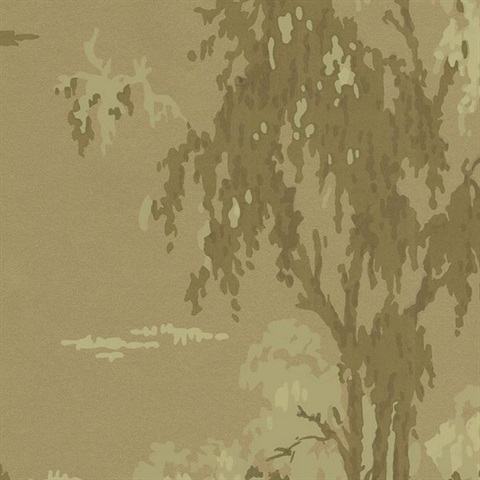 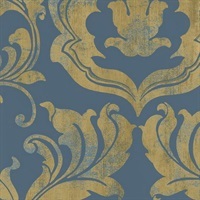 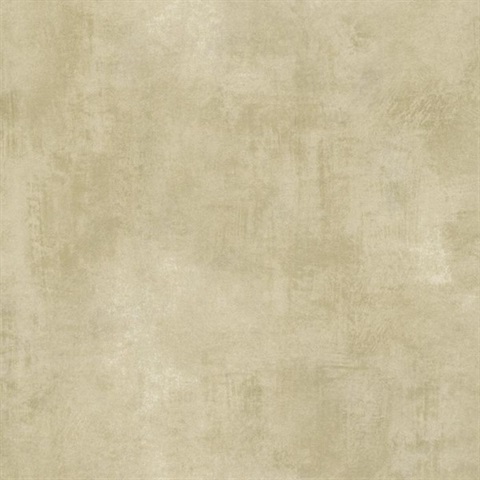 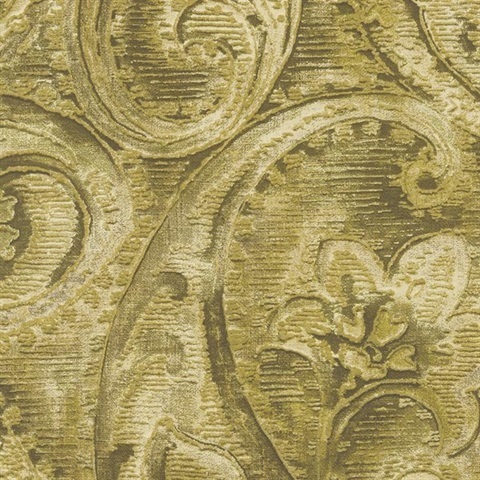 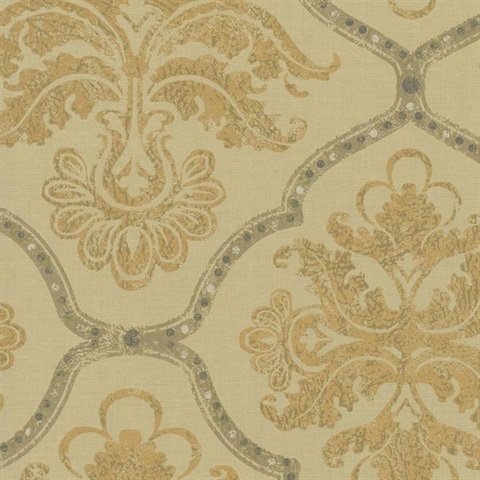 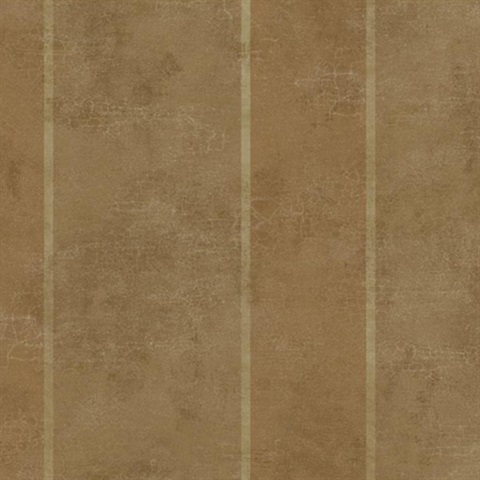 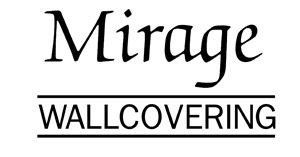 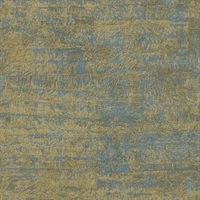 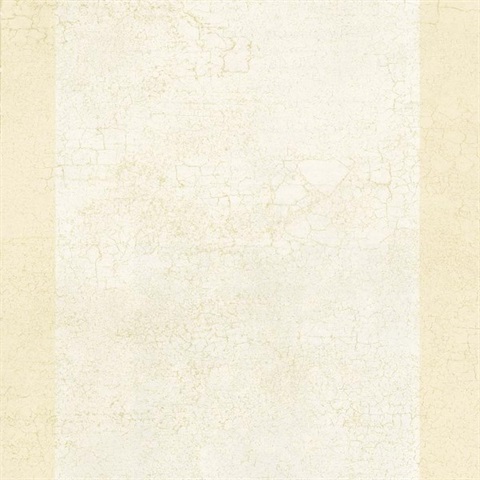 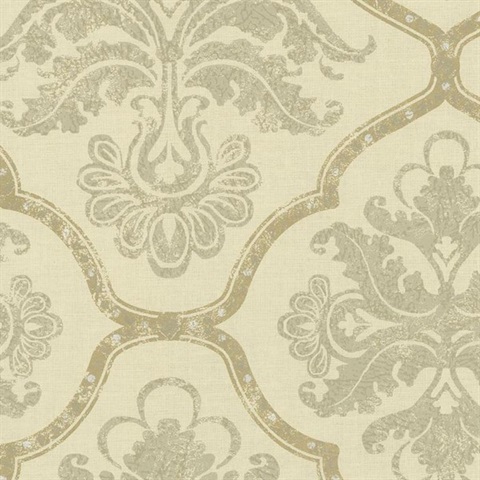 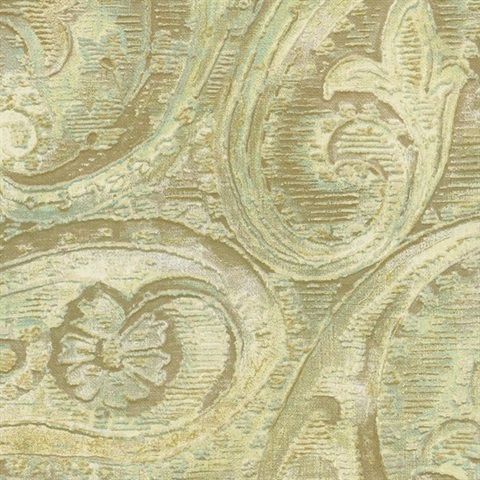 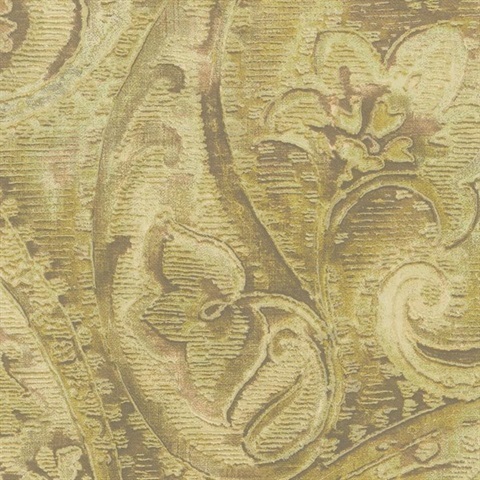 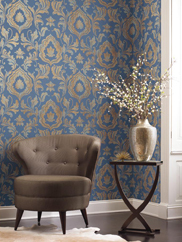 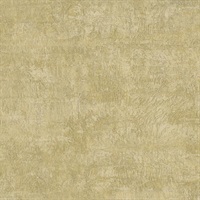 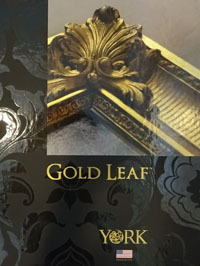 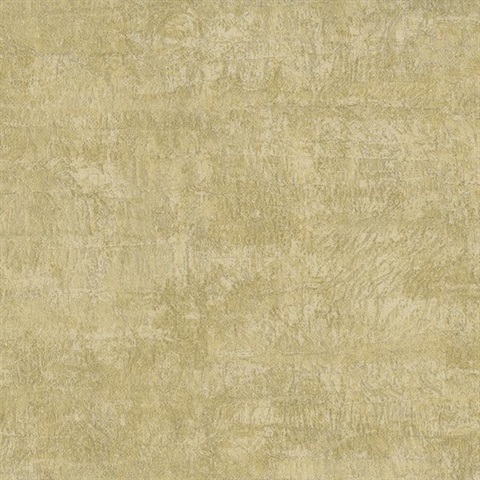 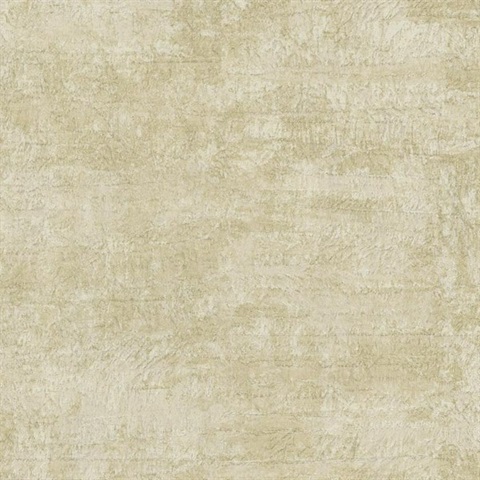 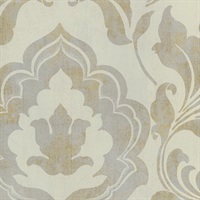 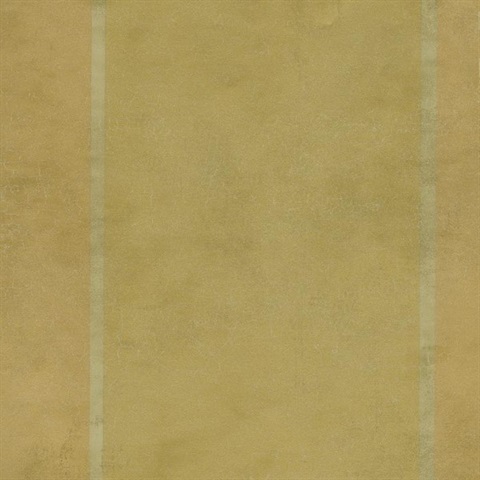 The Gold Leaf wallpaper book, from York Designs, offers a gorgeous selection of backdrops for your home. 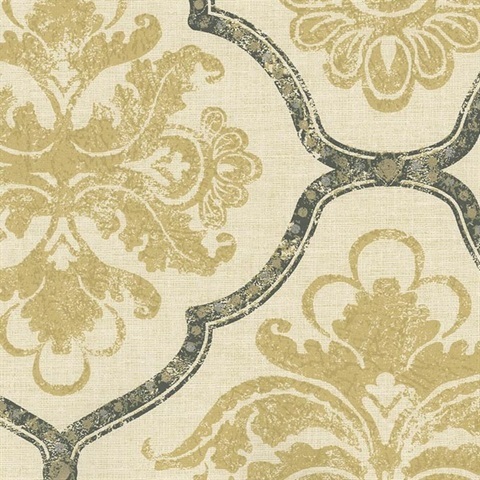 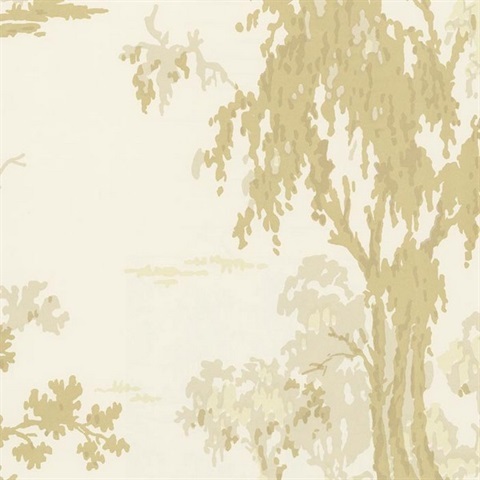 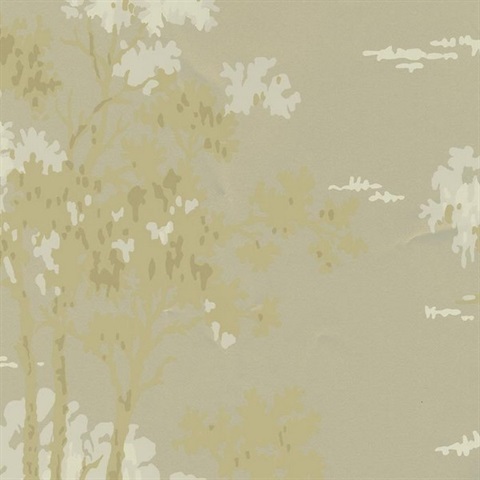 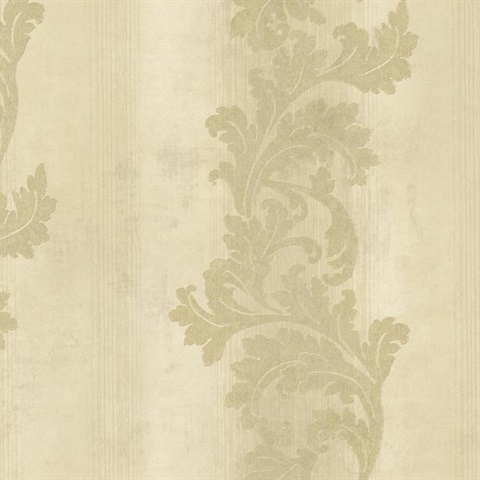 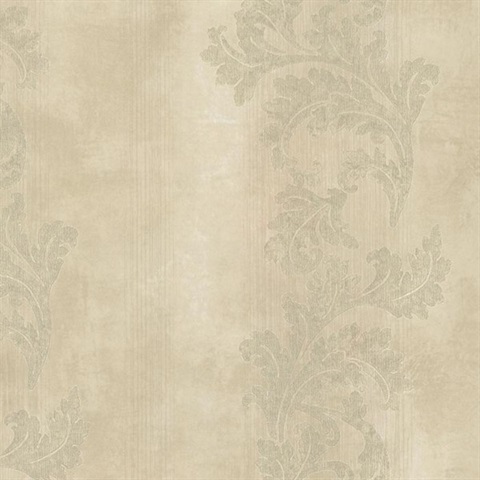 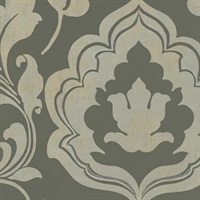 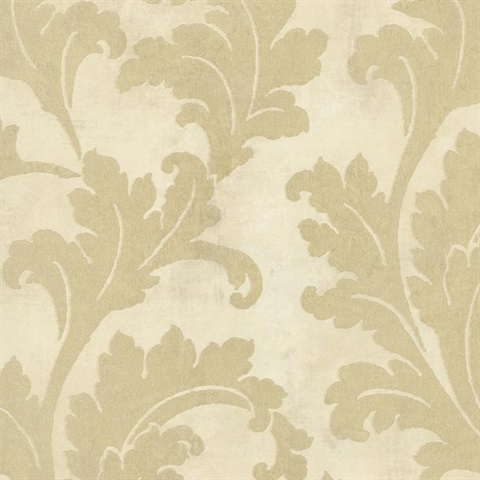 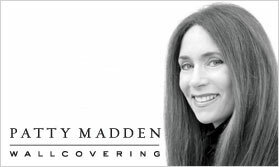 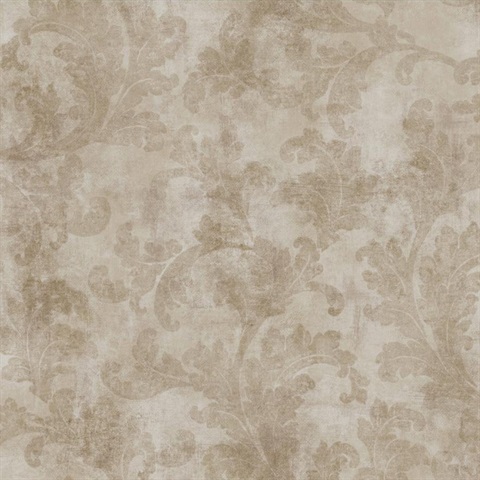 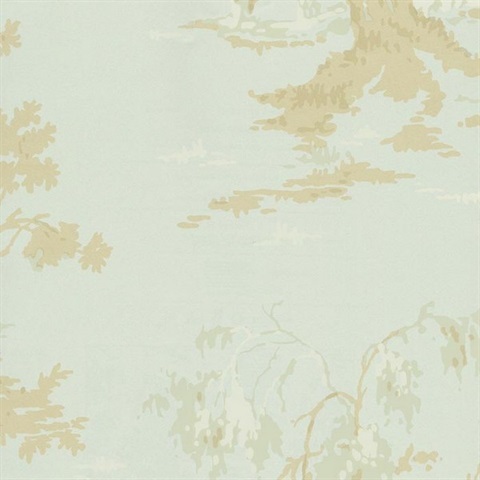 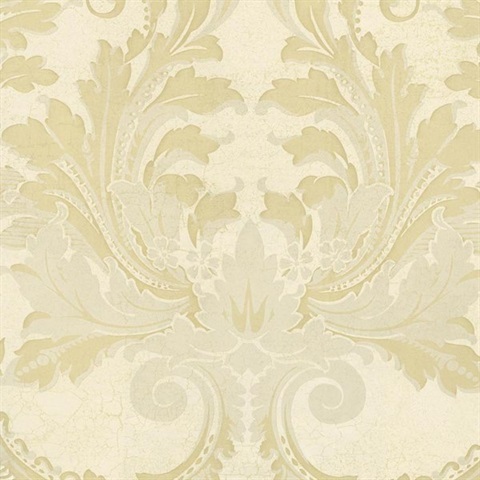 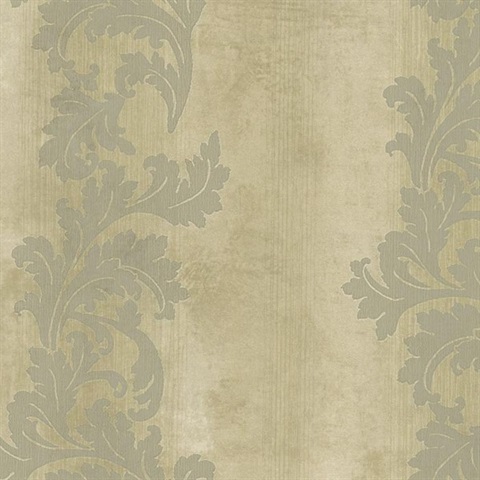 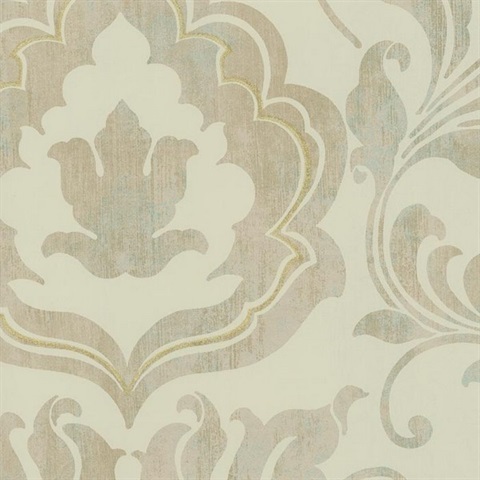 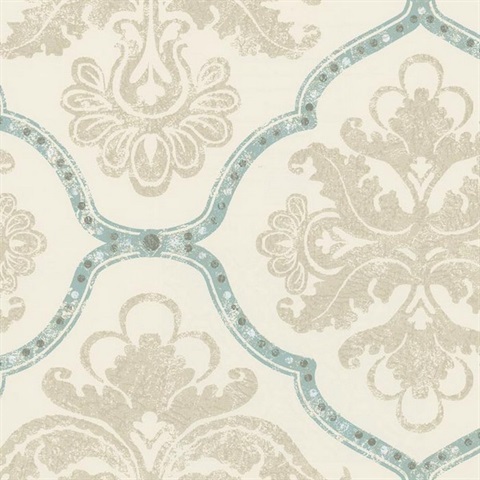 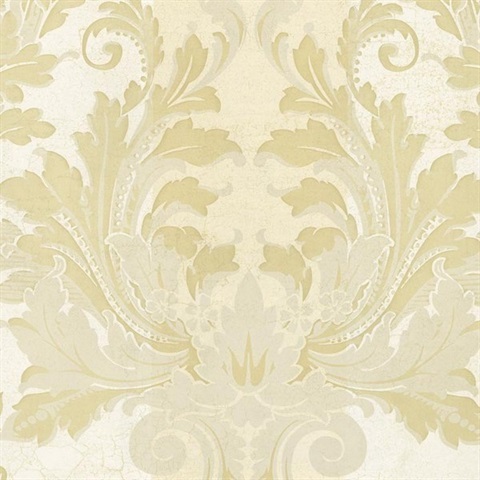 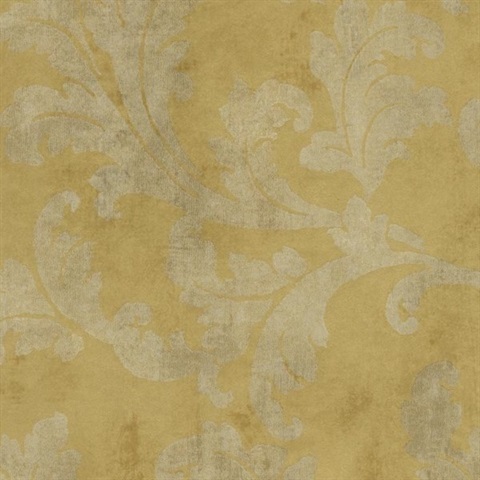 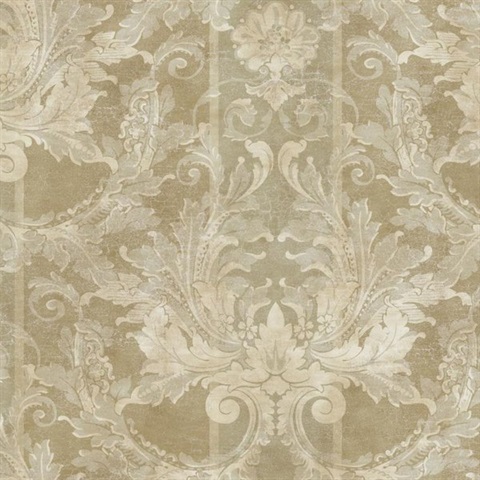 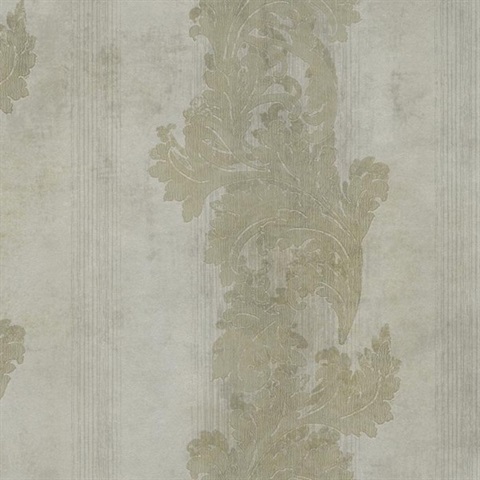 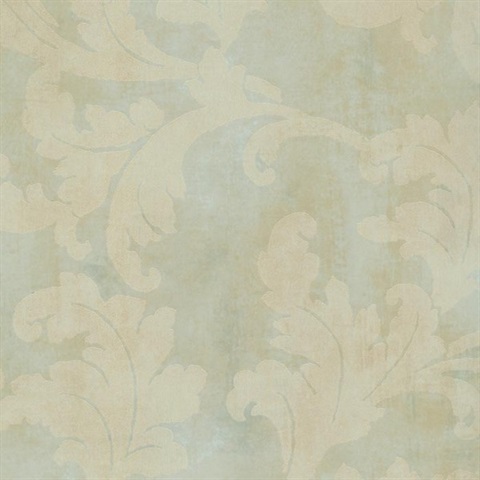 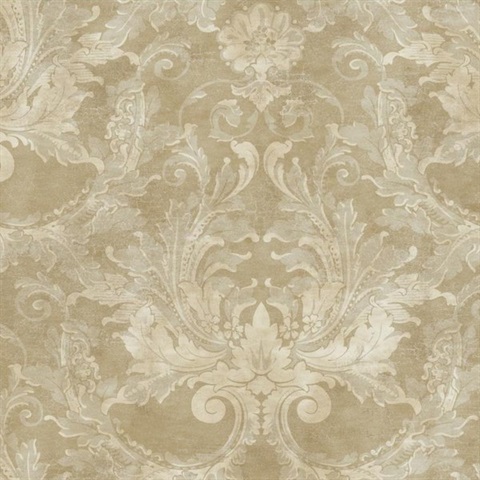 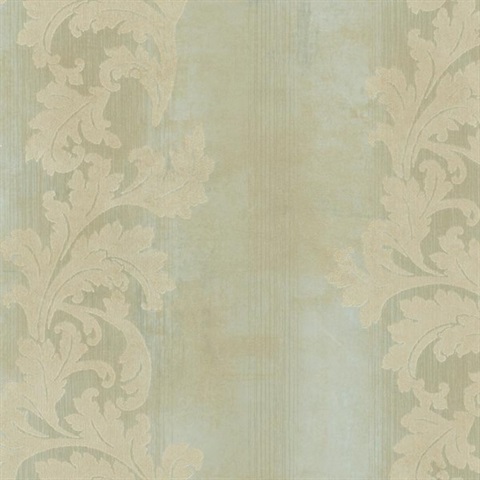 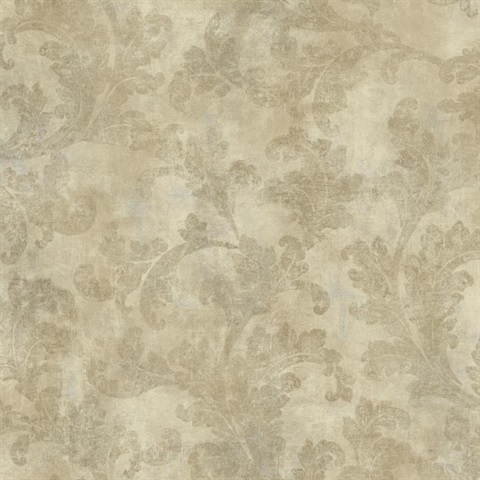 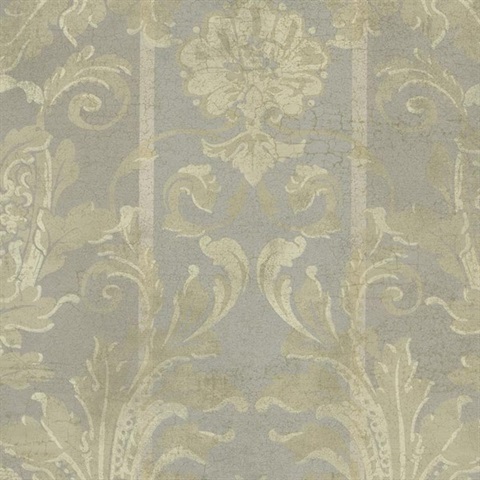 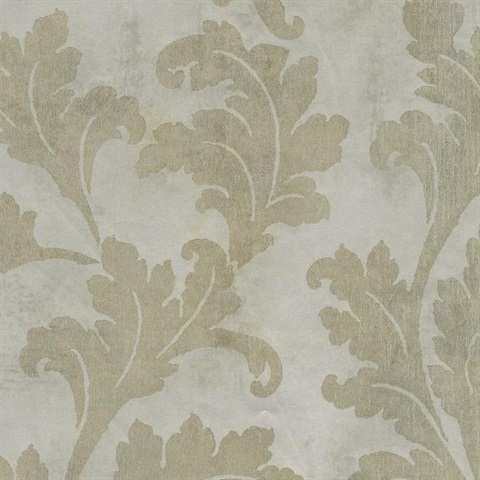 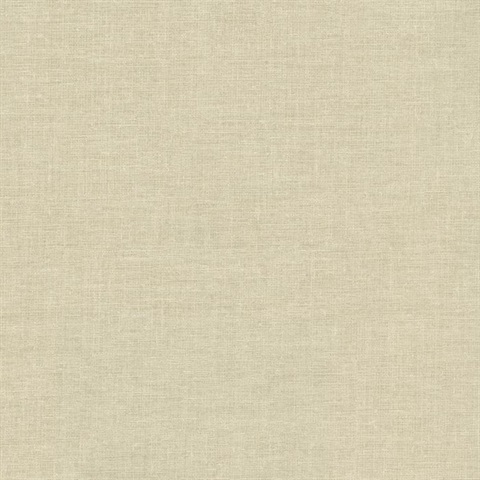 Choose from leaf wallpaper with the softness of scrolls, florals and damask patterns. 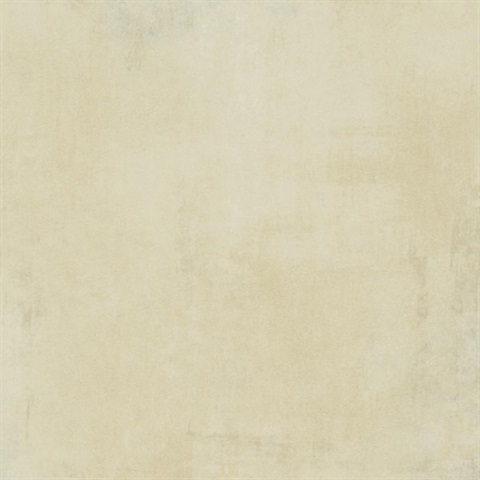 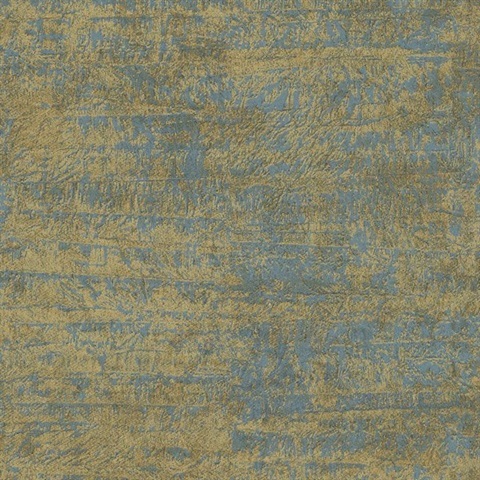 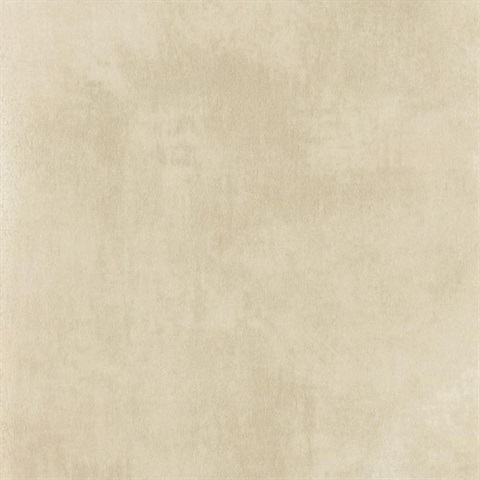 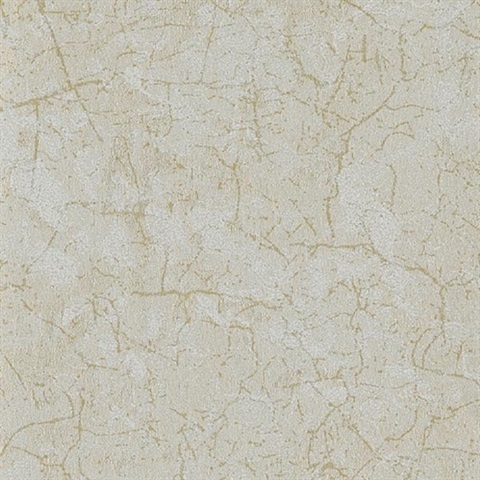 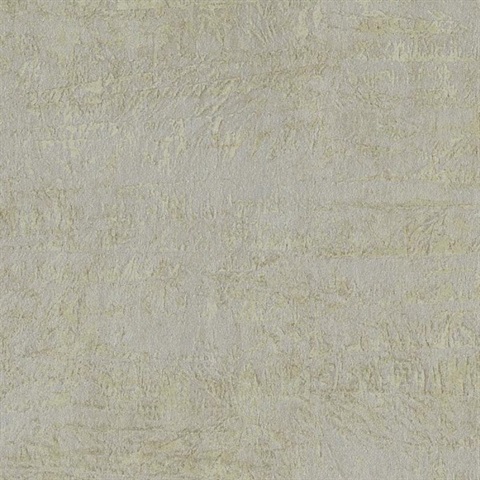 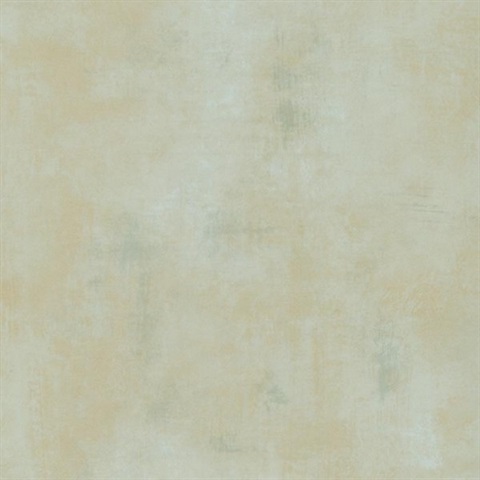 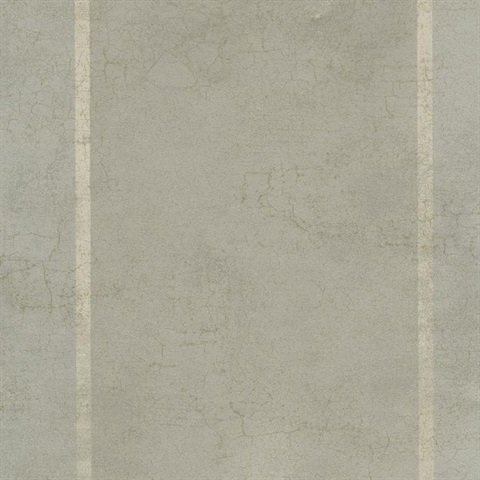 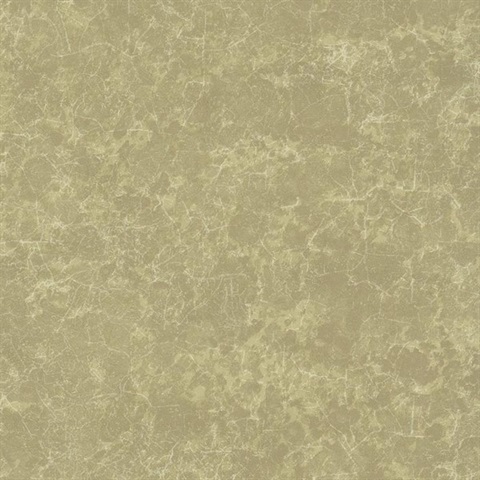 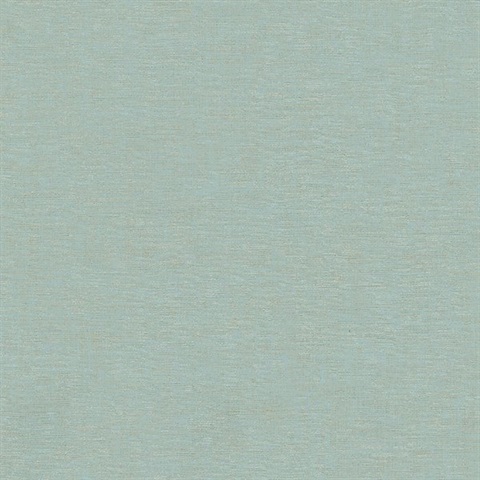 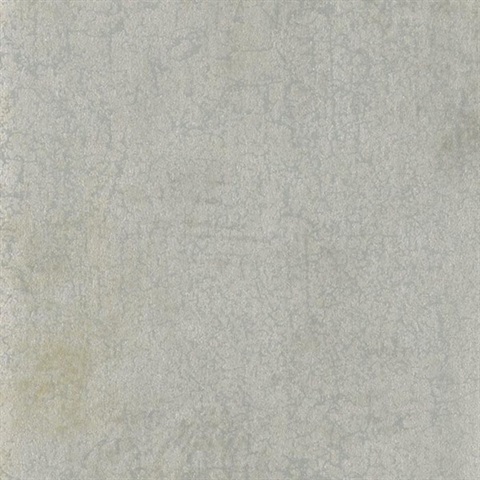 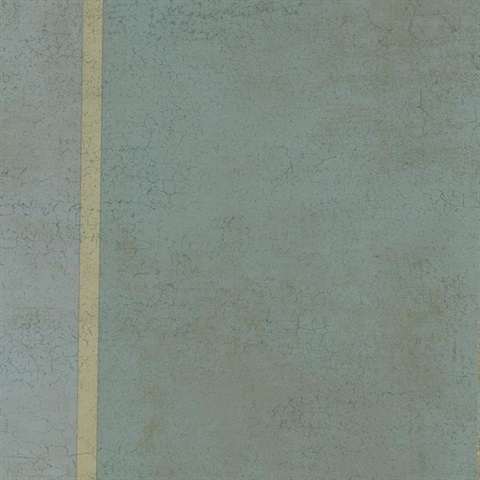 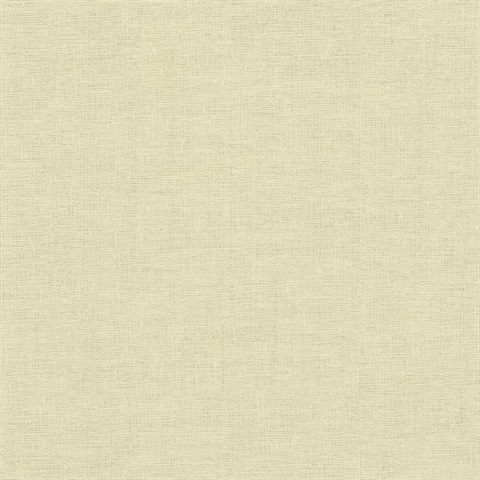 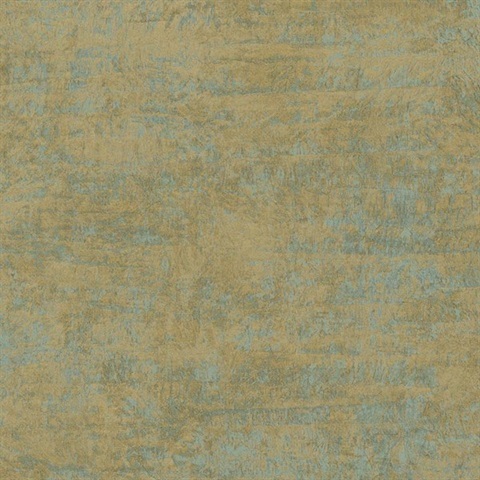 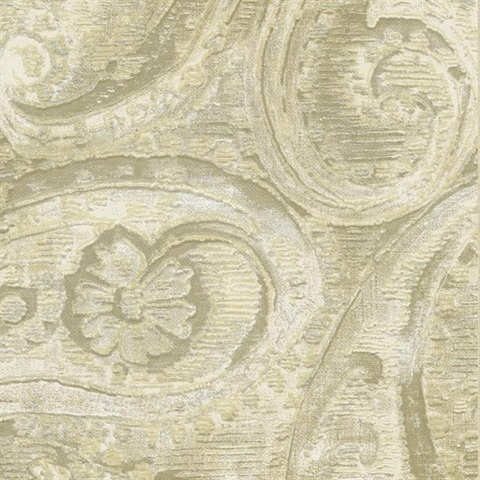 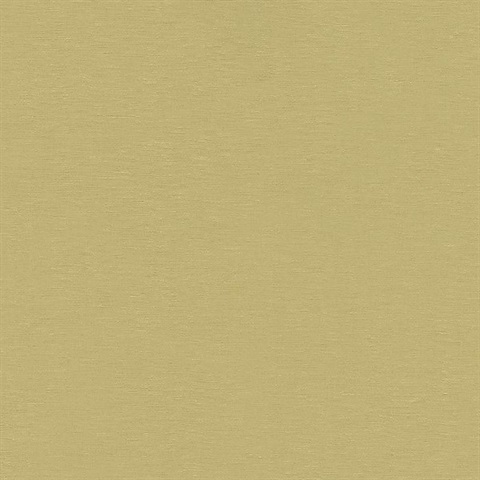 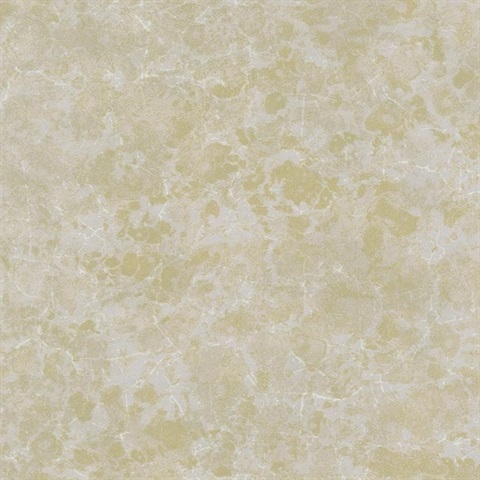 The elegant wallpaper choices in this collection have a metallic wallpaper sheen for the contemporary appearance you love.